A Year of Being Here: Ishihara Yoshiro: "Wheat"
"Wheat" by Ishihara Yoshiro, from Like Underground Water: The Poetry of Mid-Twentieth Century Japan. Translated from the original Japanses by Naoshi Koriyama and Edward Lueders. © Copper Canyon Press, 1995. 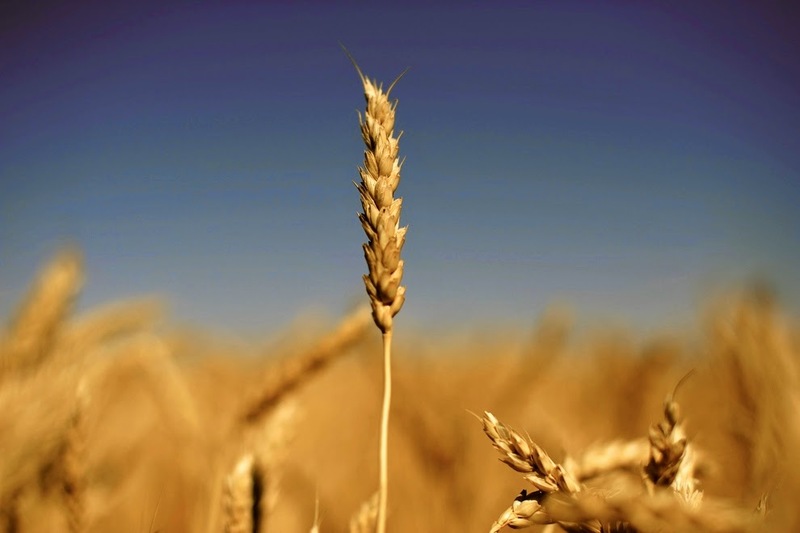 Art credit: Untitled photograph of a stalk of wheat, by Todd Korol/Reuters (originally color).